We are the pioneers in fabricating Dead Body Freezers in Maharashtra, India. 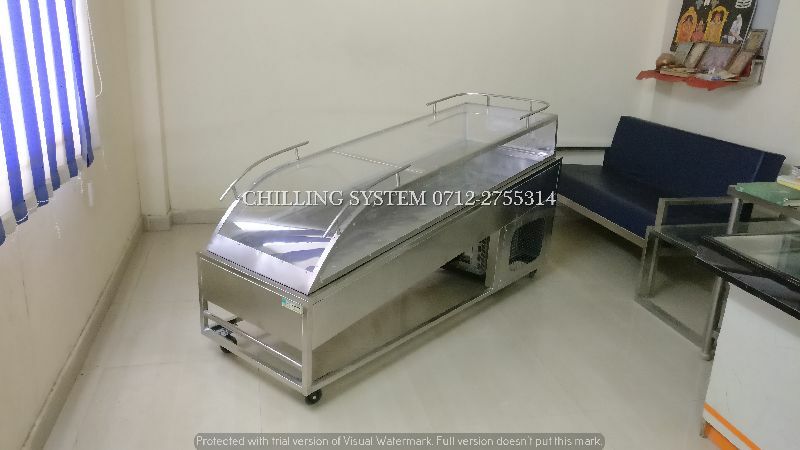 Dead Body Freezer is manufactured using the latest technology and extremely demanded in hospitals and mortuaries all over India. Robust in built and having strong features these are ideal for hospitals and medical institutions which do research work on several body parts.